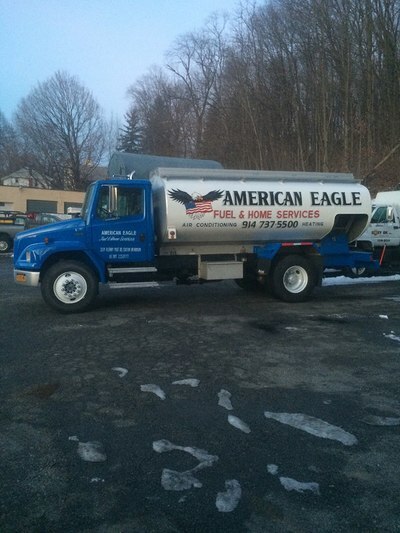 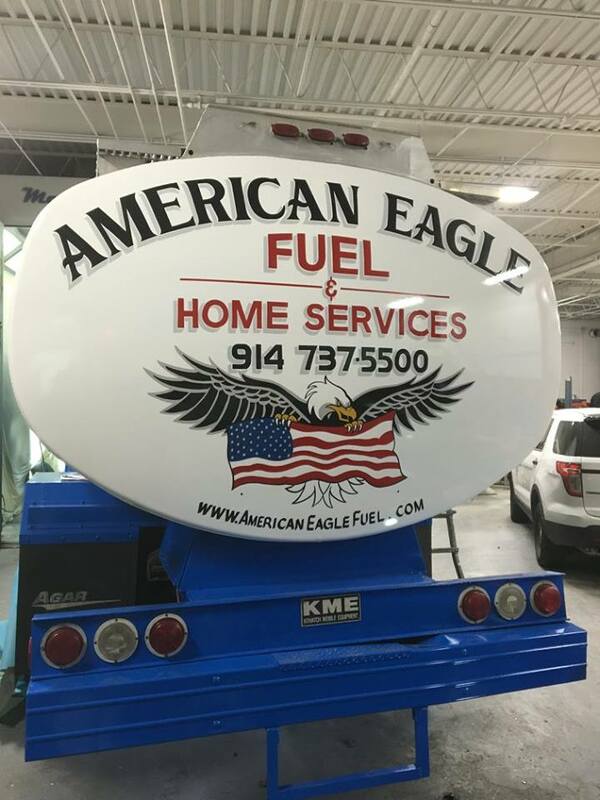 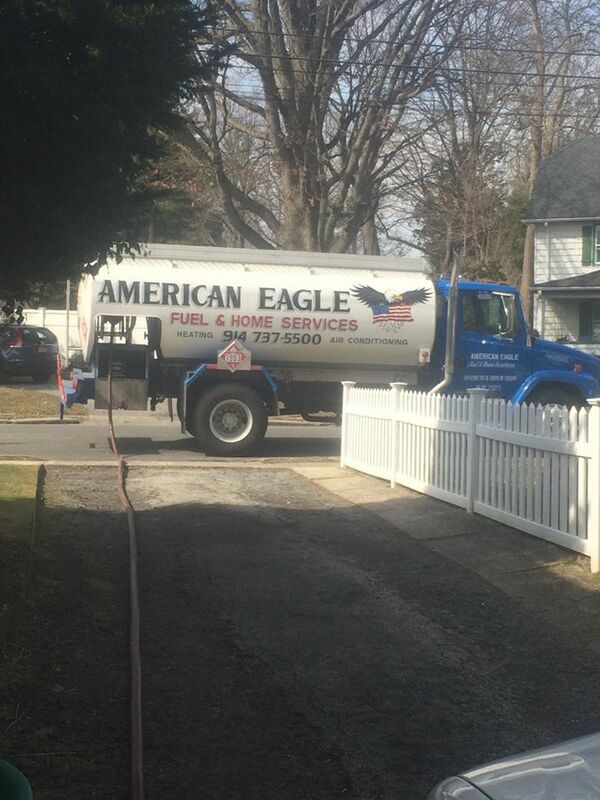 American Eagle Fuel & Home Services is family owned and operated. We offer residential and commercial heating and cooling services throughout Westchester and Putnam counties. 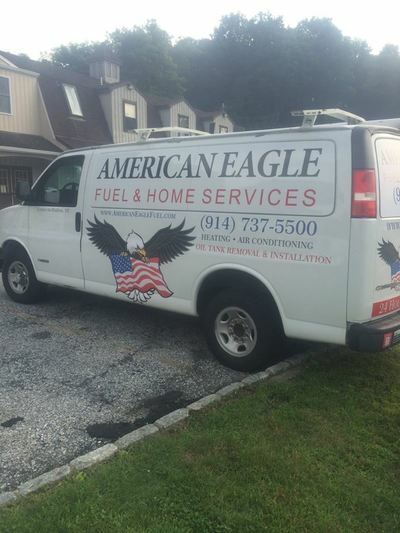 We provide professional, top quality, and dependable services at a reasonable cost. Call us today!